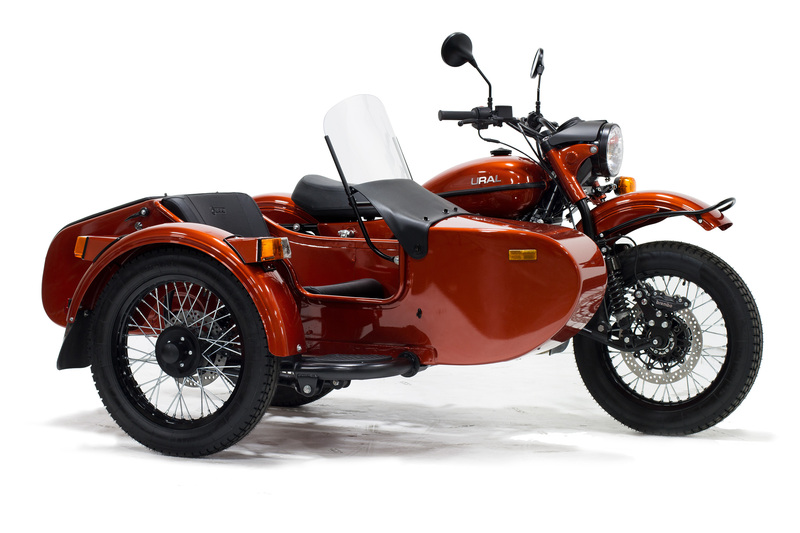 Our customers come from around the country to shop with us in order to find the best examples of used classic and recent-model year cars and motorcycles. What is it like to shop with us? 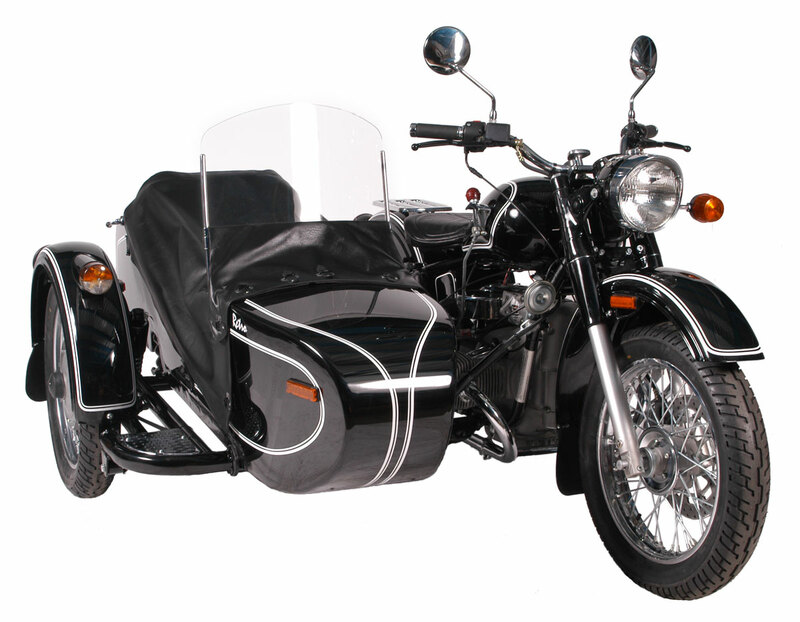 Here you will find stories and examples from AlphaCars & Ural of New England customers. We encourage you to take some time to look around and hope you will consider leaving a review of your own one day. The staff is quite knowledgable and friendly. They obviously have a love of classic cars. Working with Blake at Alpha was fantastic from start to finish. There was never any pressure and he was patient and helpful with all my questions; it was clear customer satisfaction is essential to then. Love my new ride and highly recommend Blake/Alpha! 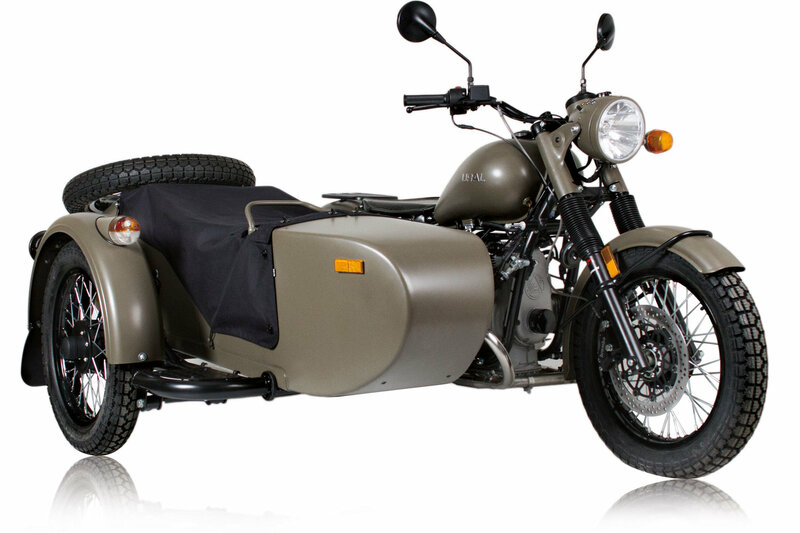 I picked up some Ural accessories over the phone and had a lot of questions before hand. They were always quick with email responses and helpful with the order.